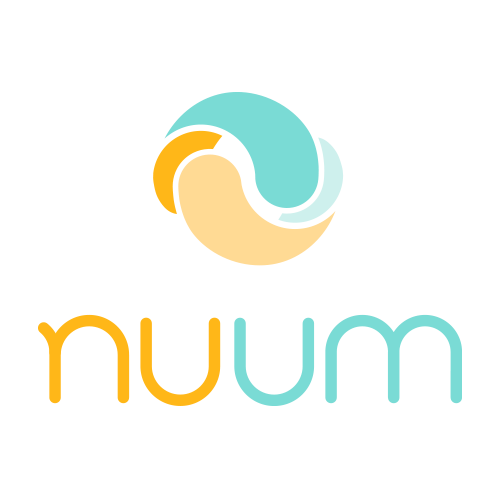 Nuum proposes a range of adapted services tailored for very small to small entities/organisations/companies (less than 25 person per project). Our service offers covers the entire life cycle of applications. Nuum will assist you in improving your engineering process or methodology, globally, at every stage, or concentrating at a particular stage. Dis you know that focussing on the initial phases of your projects: the Requirement Management phase, can help you save up to 40% of your project costs? How? By stabilizing the product content early and working on the project definition, you make tremendous savings in reworks, in testings and in late bug fixing. Fixing bugs early in the process is the most recommended approach by the SEI? Contact us, and we will be happy to help you our setuping such flow into your organization.